A daughter, a wife, a mother, a companion, a working individual but more importantly, before all of her life roles she is a ‘WOMAN’. The world is rising to a peak, and so as the power of women. We all know that in this male ascendant zone, women have made their way in every field by breaking conservative thoughts of people continuously. No wonder being a man is a wholesome responsibility but being a woman is like holding an entire world in your head with the care and love for her partner, family, children, parents, work, and for herself that too while following the stereotypes that are defined by the society. There is no dual thought that women are still more bounded somewhere. But, instead of being plucked into the rules of an ideal personal, #SHE factor has always proved that they are valuable in every sense. So, on this graceful occasion of International Women’s day by saluting the spirit of women, we have lined up these 8 females from Udaipur who have been the achievers and have struggled through different phases of life by being their own superheroes. 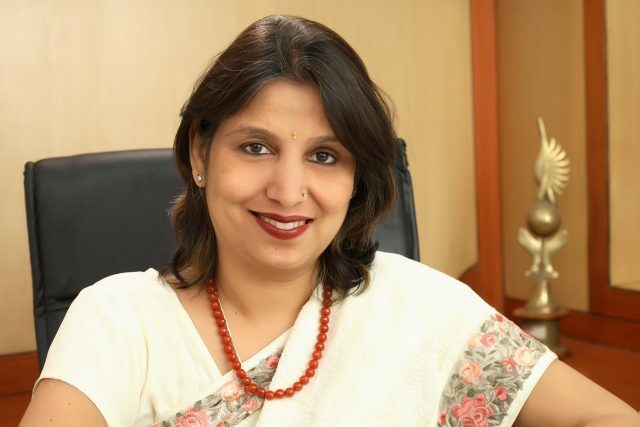 With a dream to impart education, Alka Sharma, founder and director of ‘CPS and Rockwoods High school‘, always nurtured an inclination to produce brilliant minds in every field. 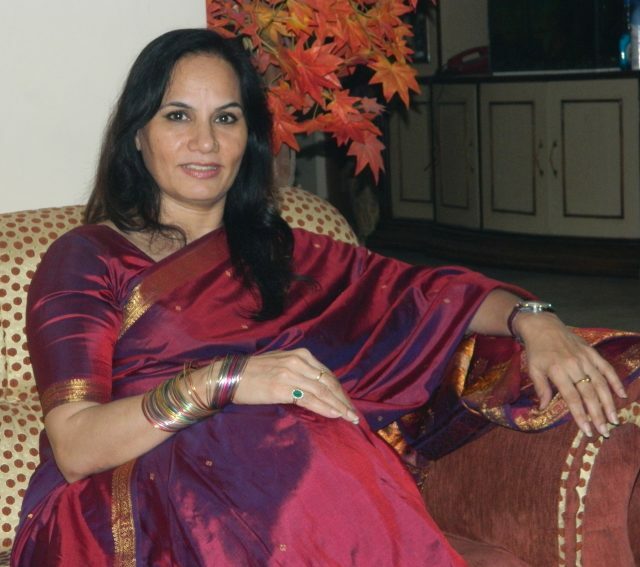 She managed to bring up a three-room place with merely 85 students into a full-fledged infrastructure that is reputed not only in Udaipur but also in Rajasthan. Former President Dr A.P.J. Abdul Kalam also awarded her for her long struggle and achievements in leading the path of education. 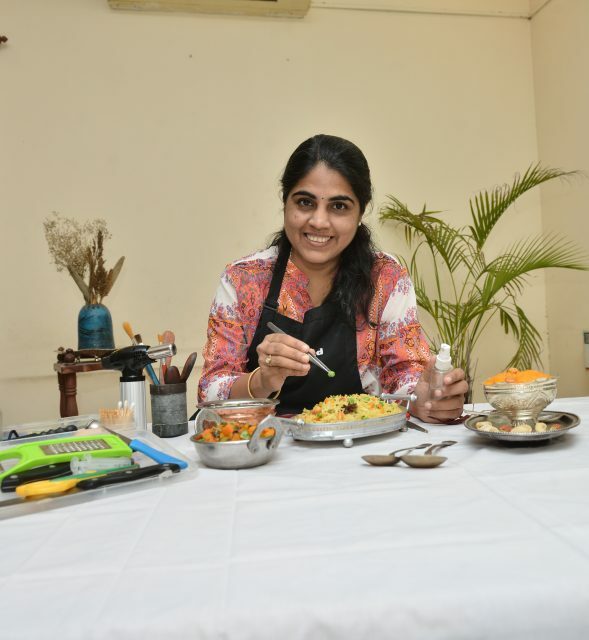 Darling mum of two children, born and brought up in Udaipur, Sanjeeta kk has achieved her success through her creative online outlet ‘Lite Bite’ that showcases her instincts towards photography, blogging, and different types of cuisines. Being a professional food stylist, she got her way towards the achievements by letting herself out of her comfort zone and chasing her dreams. The 29-year-old beautiful lady and writer of the book ‘Once upon a Genie’ Durriya Kapasi is not limited to her piece of writings but, she is also a teacher, homemaker, traveller, and a motivational speaker. 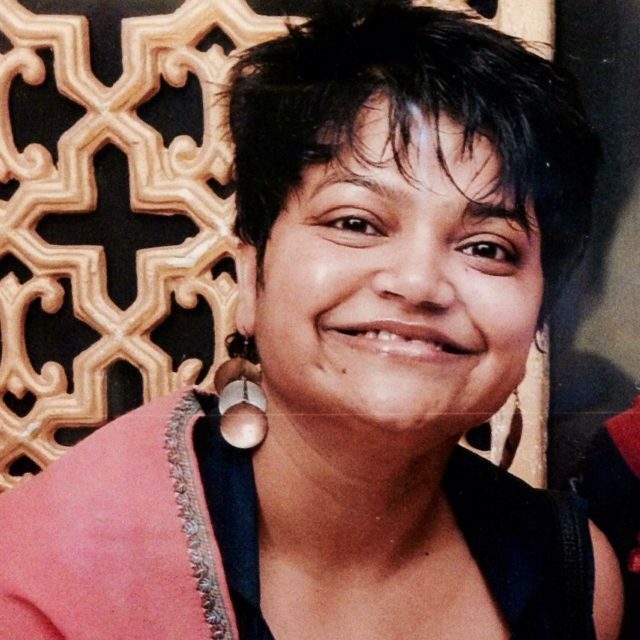 Fighting with the battle of life-threatening disease cancer, she never lost hope of chasing her dreams and came out like a Nightingale to earn the victory of being a successful author. 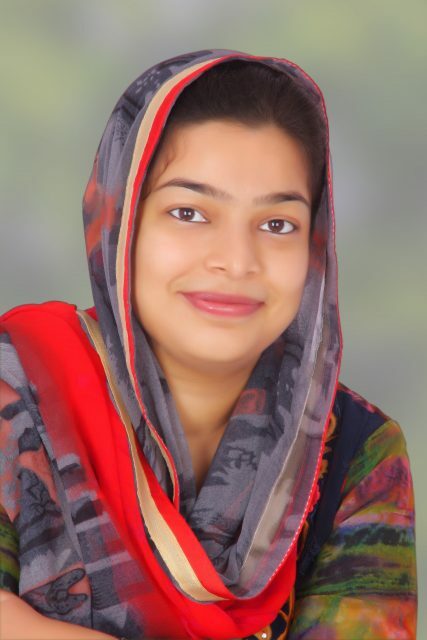 The fearless lady at heart with so much of grace, Manjeet Kaur Bansal has a personality that matches to her idea of providing security to the reputed public figures and brands from the decades now through her association ‘Dynamic Group’. Out of all her struggles, chaos, and daily life battles, she came up like a saga by succeeding her passion and constant walk towards her goals. From being an entrepreneur to model, actress, film producer and finalist at the platform of Gladrags Mrs India, her list of achievements could not be explained in few words. 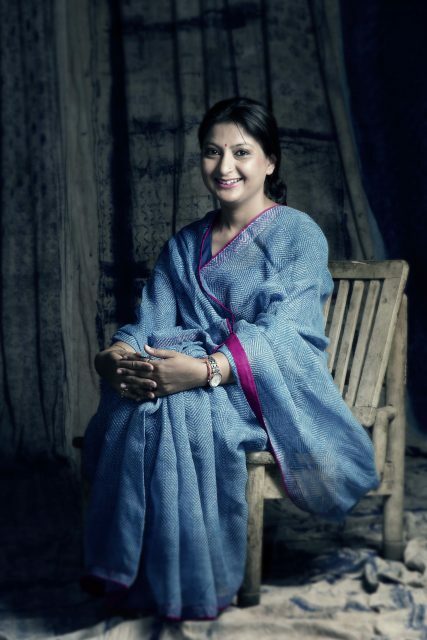 Following the urge of rich textile tradition by working with artisans from indigenous crafts community along with the women of Akola village and several other regions, Alka Sharma, owner of ‘Aavaran‘, a block-printing unit has been an ideal entrepreneur to promote traditional crafts. She has been an angel to economically weak artisans and making them self-reliable through their artwork. And, with her splendid efforts, she has made a difference to the life of 250 people, which is itself an achievement. 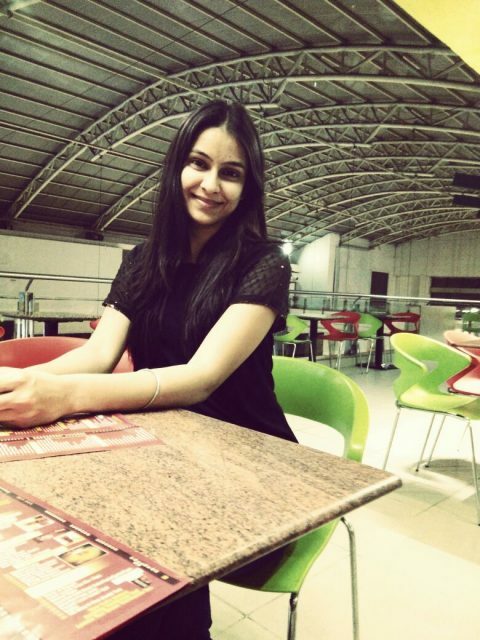 A 25-year-old RAS, she is truly a girl who has determined herself to move forward in life with the blessings and teachings of her father Lt. Dinesh Verdia, and brother Lt. Archit Verdia (Indian Army). A proud daughter, sister, and moreover a woman, she achieved the milestone of clearing the exam of ‘Rajasthan Administrative Services (RAS)’ at the first attempt. Apart from her dedication and hard work, she states her mother, Mrs Beena Verdia, as the epitome of courage and core reason for success behind her. 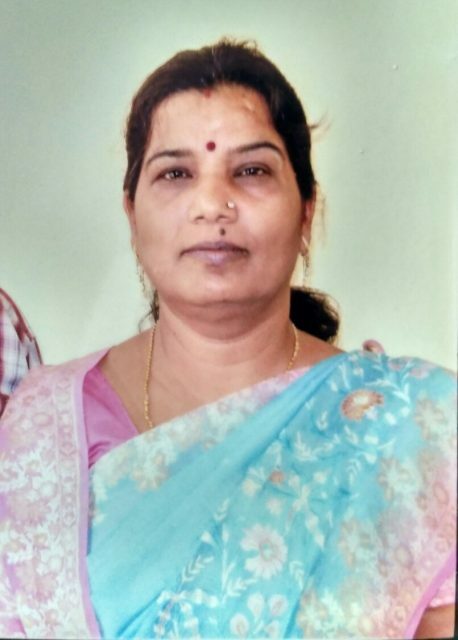 Always being a topper throughout her childhood, Krishna Chouhan served her entire life to the education by being at the position of District Education Officer and Deputy Director, Education Department (Govt. of Rajasthan). Her achievements have been recognised at national as well international level out of which one of her initiative has been Project Utkarsh for which she was awarded by our Hon’ble CM of Rajasthan Vasundhara Raje. Feel humble to be a part of this , along with such graceful women of different age groups ! Really thoughtful of the udaipurblog team and it certainly require a good homework to come up with such simple yet effective compiling!! And cheers to all males , without whom the womenhood can’t be celebrated completely! Salute to women power ? ?